Family portrait session fee is $250 and includes a consult and planning meeting, wardrobe consultation and your session at the location of your choice. 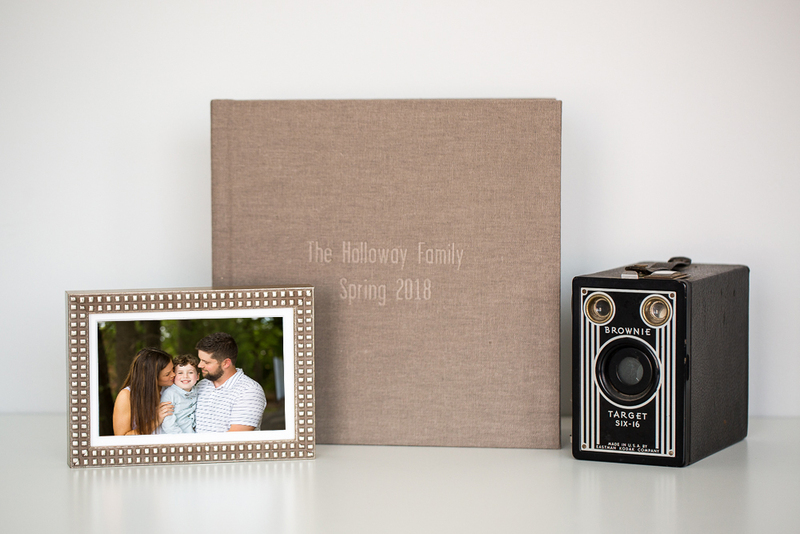 I take pride in capturing your memories and turning them into beautiful works of art for your family to enjoy for generations through framed wall art and our Signature Heirloom Albums. Collections start at $430 and include a variety of framed wall art, albums, gift prints, digital collections and other unique products.